Noah and his sister spend a summer with their grandmother in Maine. 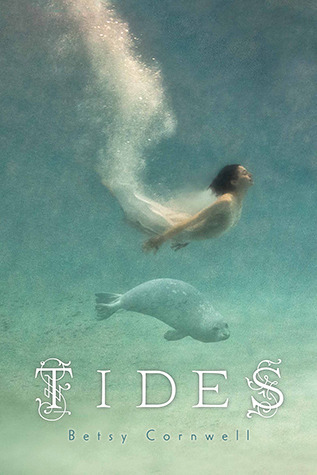 He had planned to focus on his marine biology internship while Lo wanted to paint and focus on recovering from bulimia, but they get drawn into a fantastical mystery involving selkies – one of whom their grandmother is in a relationship with. There are also side queer characters.